Find information on how to get the help you need from ACC and how to solve probelms with ACC. Learn about the Personal Injury System and what to do if you want to prevent others having the same problems. Bringing it all together. How we can reform health, social support, financial support and rehabilitation. The Accident Compensation Corporation will consult with 2900 staff over a restructure but says it is too soon say whether there will be any job losses. The state-owned insurer will change the way it handles claims next year after deciding earlier this year to double down on a $669 million transformation project. 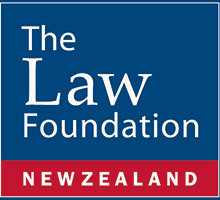 Some of New Zealand’s leading ACC law experts are backing a call by former Prime Minister, Sir Geoffrey Palmer QC, for a major overhaul of New Zealand’s accident compensation system.